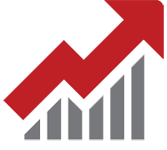 DR on Demand gives your organization the flexibility to have an infallible DR solution at a fraction of the cost. 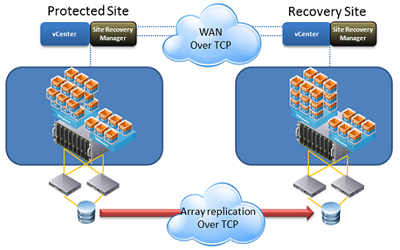 Traditional disaster recovery solutions are complex to set up and expensive. They require a secondary site dedicatedinfrastructure, and hardware-based replication to move data to the secondary site. Pay-per-use pricing model eliminates the need for large upfront capital investment to build a secondary DR site. TRIJIT has mastered private cloud technology to provide infrastructure on demand basis. So you pay only when actual disaster strikes or for a DR drill. Rest of the time you will pay only for the resources used for replication etc. This will ensure you will only pay a fraction of traditional DR cost. The business world is rife with situations, in which disaster recovery follows a traditional approach, leading to loss of precious time and money and underutilization of resources. Given the competition organizations such as yours face, implementing the right disaster recovery solution is not a priority but a necessity. An outage introduces chaos at a time when it is imperative to recover and restore your business services to your clients as soon as possible. As IT becomes more integral to the outcomes of business, more applications are being classified as mission critical and IT complexity is on a rise. Any downtime or loss of data can result in lost revenue, lost customers, poor productivity, penalties or itigation, and damage to your brand, reputation, and stock price. So, how can you shield your organization from such damage and equip yourself to face unexpected disasters with confidence? 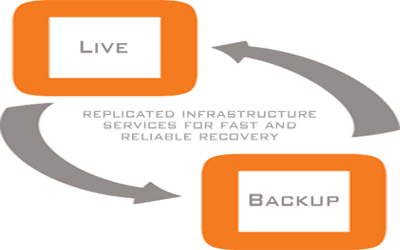 The answer lies in combating unpredictability with industry-leading disaster recovery solutions. TRIJIT's DR on Demand is an innovative, first-of-its-kind solution in UK. The DR on Demand Framework is built to align to an enterprises' - large or medium - DR strategy by offering a robust Disaster Recovery solution at a cost that fits their budget. TRIJIT uses scalable, ready-to-deploy private cloud architecture for this framework. With this solution, Trijit now supports the full LAMP and Windows Stack for on demand disaster recovery services.